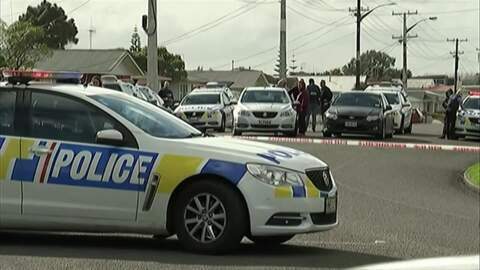 A number of gang members and associates are expected to head to Whanganui today for the funeral of Mongrel Mob member Kevin Ratana, who was the victim of the shooting in Whanganui last Tuesday. 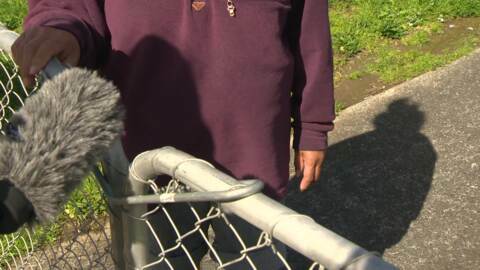 The community surrounding a South Auckland school is feeling uneasy following a large fight between students at Rosehill College, allegedly involving a gang member. Police are urging drivers to keep off their cell phones while driving. 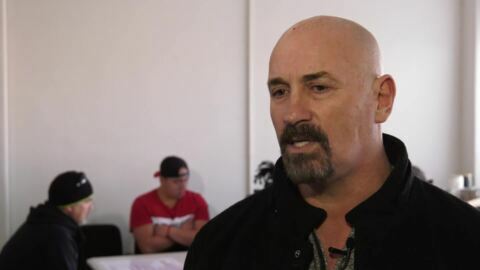 The Police Commissioner has announced 1,800 additional police officers but People Against Prisons Aotearoa says "more cops means there will be more people in prison". Police have confirmed one person has died after being hit by a train in Rānui, West Auckland.  On Tuesday 24th July, 18-month-old Comfort Joy Witeri-Thompson passed away in Waikato Hospital. A dedicated team of detectives continues to investigate her death. 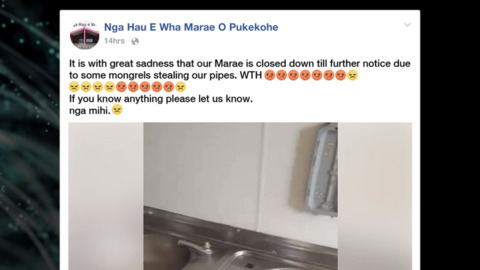 Police are investigating an incident at a marae near Pukekohe, Auckland where taps and pipes were allegedly stolen from the men's and women's toilets. Corrections has been forced to apologise for banning offenders from a course designed to help rehabilitate them- despite the government's sweeping justice reform which aims to reduce recidivism rates. There's growing concern regarding youth in Waikato following the recent gang-related homicides in the region. Hamilton youth worker Eugene Davis says the community needs to stop the increase of gang activity by focusing on troubled youth.